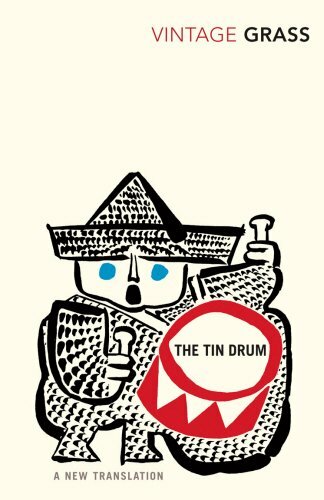 (This is Part 2 of a 2 part Cassette edition) The Tin Drum, one of the great novels of the twentieth century, became a runaway best-seller and catapulted its young author to the forefront of world literature. Now on the book s fiftieth anniversary comes this new translation by Breon Mitchell, one that is faithful to Grass s style and rhythm, restores omissions, and reflects more fully the complexity of the original work. This is the story of Oskar Matzerath, a dwarfish hunchback detained in a mental hospital, convicted of a murder he did not commit. From his third birthday when he received a tin drum, it has become the means of his expression, allowing him to draw forth memories from his past as well as from the Nazi era. Oskar s imaginative distortion and exaggeration of history reveals a startlingly true portrayal of the human situation.